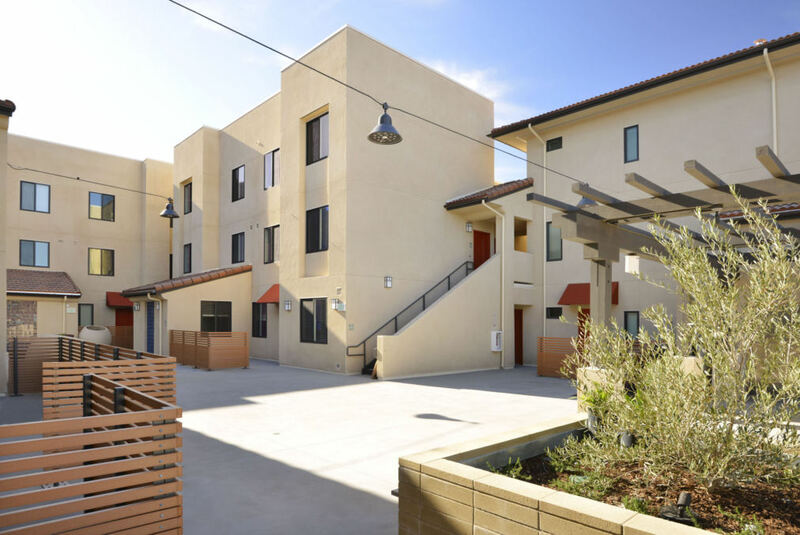 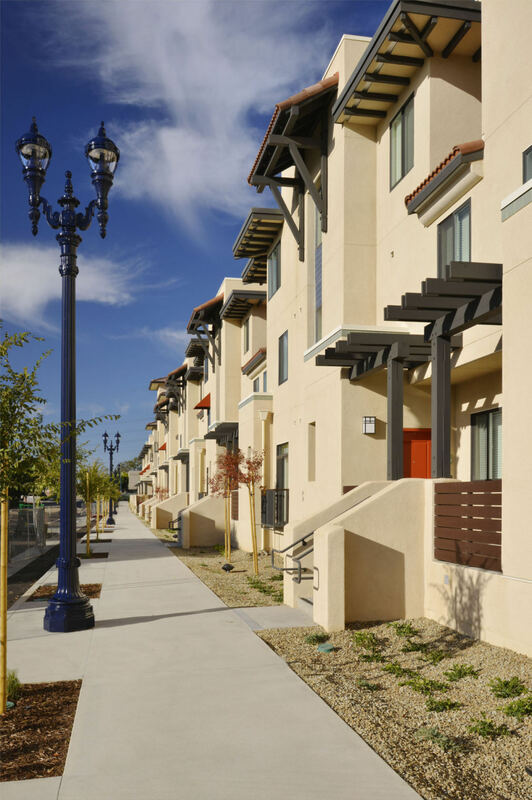 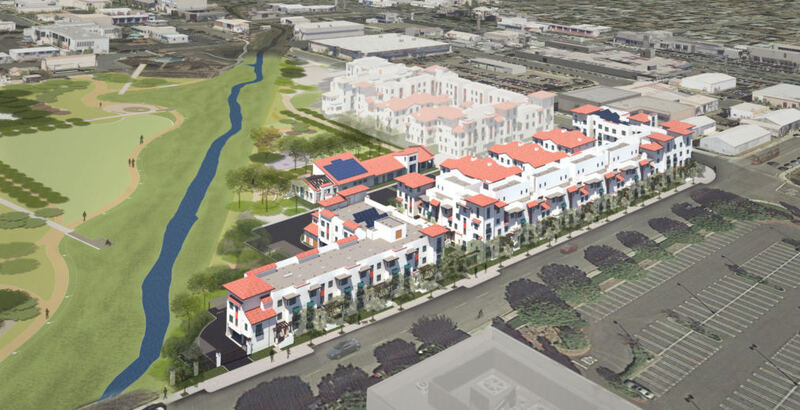 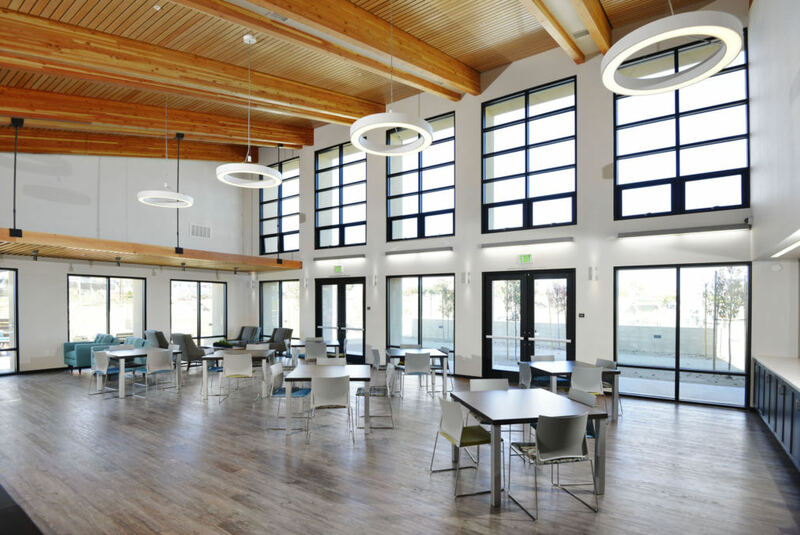 Group Delta provided special inspection and materials testing services for the new Paradise Creek Housing Development in National City and was the geotechnical engineer of record. 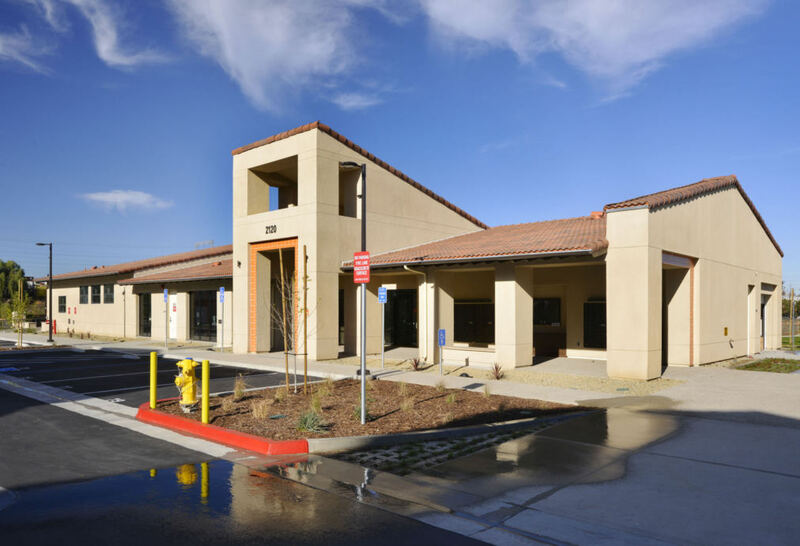 Services provided included sampling, testing and inspections conducted in accordance with the 2010 California Building Code (CBC), applicable ASTM, AASHTO, ACI, ANSI and AWS Standards and as required by the project plans and specifications. 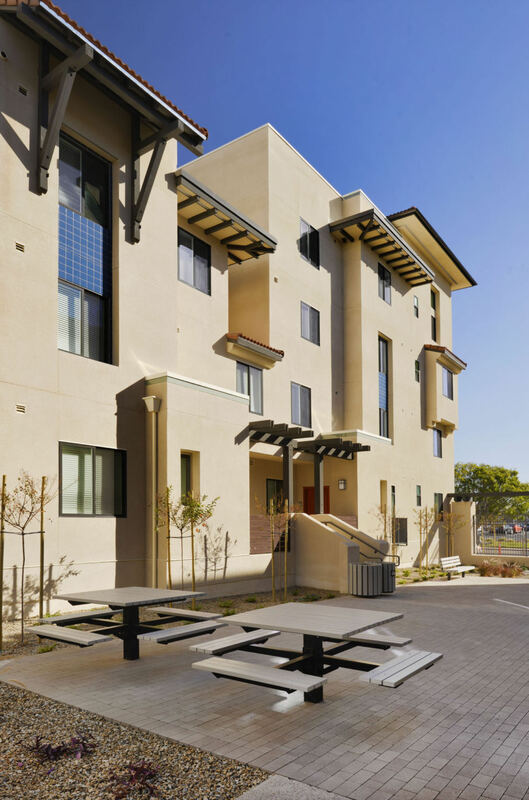 Special inspection services included cast-in-place concrete and masonry; materials testing of concrete cylinder compression; rebar bend/tensile strength; masonry block testing; grout and mortar compressive strength.